トップ > Oops! BBC wrongly understands Japanese foods! Oops! BBC wrongly understands Japanese foods! Will you come to 2020 Tokyo Olympic? Japanese who lives in London founds funny BBC article regarding Japanese foods so today I would like to introduce wrong Japanese foods images! There are so many nice foods, places and activities in Japan. I hope this information will be of some help! 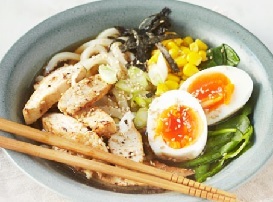 Wrong point No.1　BBC introduces Ramen but the photo is actually Udon! BBC is using following photo as Ramen but it is absolutely Udon. The article mentions about the authentic Sushi in Japan but the photo is absolutely fake Sushi. Why they are using wrong photos.....lol. 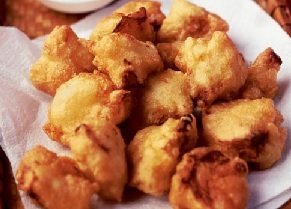 Wrong point No.3　BBC introduces Tempura but the photo is actually Karaage(Japanese style fried chiken)! So....I can allow everything....lol.. This is not true Tempura!!!!! 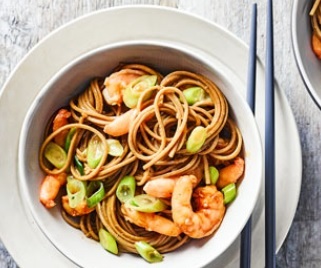 Wrong point No.4　BBC introduces Soba but the photo is actually customised Soba! 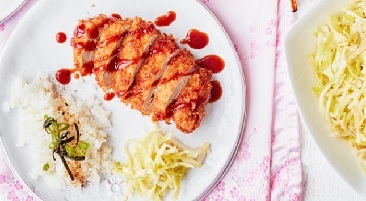 Wrong point No.5　BBC introduces Tonkatsu but the photo is actually customised Tonkatsu! 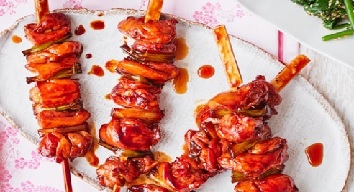 Ahhh, this is very similar to Japanese Tonkatsu but it looks like French or something like that..lol..
Wrong point No.6　BBC introduces Yakitori but the photo is actually customised Yakitori! Yes,,,,,,, this is very similar to Japanese Yakitori as well,,,, but normally Japanese image of Yakitori is very different from these ones. The first glance of these photos, I was so surprised as normally BBC tries to publish the articles correctly as much as possible but in this case almost all of the photos are wrong lol. What's happend to BBC? But I guess the writer really doesn't have the image of true Japanese foods but he/she had to write some articles so this kind of things happend. Anyway, please try to go to Japan then check the real Japanese food by your own mouth! I reallu hope you will enjoy them! Thank you for having a look of this article!! You can find the page from the following link.